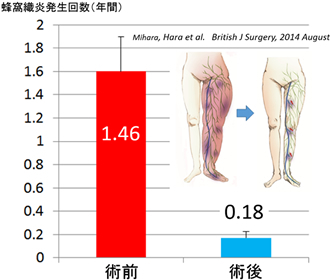 Mihara M, Hara H, Kikuchi K et al.Lymphaticovenular anastomosis to prevent cellulitis associated with lymphoedema. 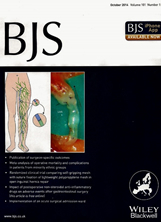 British Journal of Surgery. 2014 Oct;101(11):1391-6.